Dr. Abel has been a faculty member in the School of Nursing since 2013. Her research focuses on methods to improve the health status of Blacks who are disproportionately affected by cardiovascular disease, with a particular focus on Black women with hypertension. She has authored and co-authored publications in nursing and health related journals based on her research. She is a member of local, regional, and national organizations. Dr. Abel served on the Board of Directors for the Southern Nursing Research Society as Director of Membership (2015-2017). She also served as Vice-Chair of the American Heart Association (AHA) Cardiovascular and Stroke Nursing Early Career Committee (2014-2016) and as a member on the AHA Program Committee for Scientific Sessions (2015-2017). She is a member of the Academy for Research on Community Health, Engagement and Services (ARCHES) directed by Dr. Mark DeHaven, in the College of Health and Human Services. ARCHES is dedicated to improving the health outcomes, social determinants of health, and quality of life in vulnerable communities through health promotion research. In 2018, Dr. Abel received a K01 Award from the National Heart, Lung, and Blood Institute of the National Institute of Health. Dr. DeHaven, an extensively funded NIH investigator, serves as Dr. Abel’s mentor for this career development award. 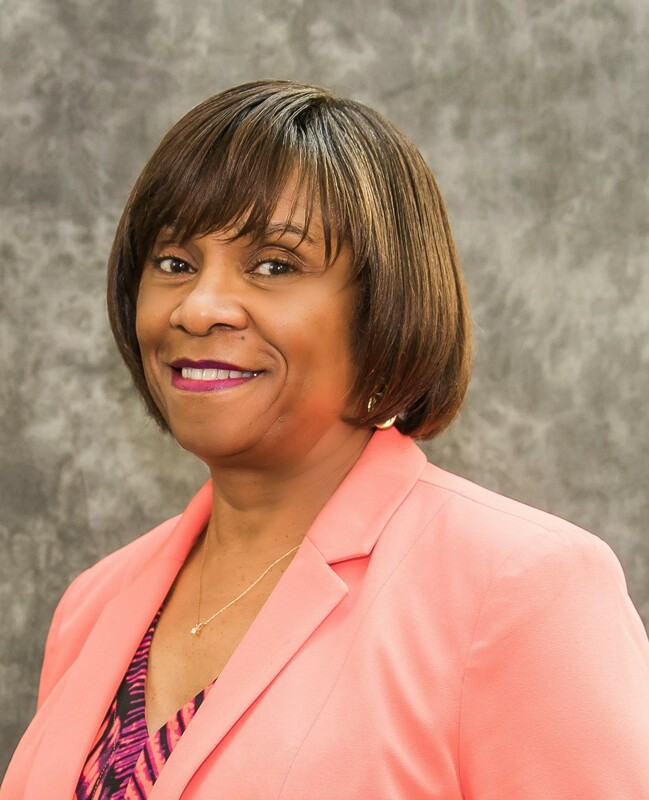 Dr. Abel will use the five-year mentored award to conduct a randomized controlled trial to test the effectiveness of an established chronic disease self-management program and interactive technology-enhanced coaching for Black women with uncontrolled hypertension.